ADMOR HVAC & UH FOUNDATION TEAM UP FOR TAILGATE PARTIES! 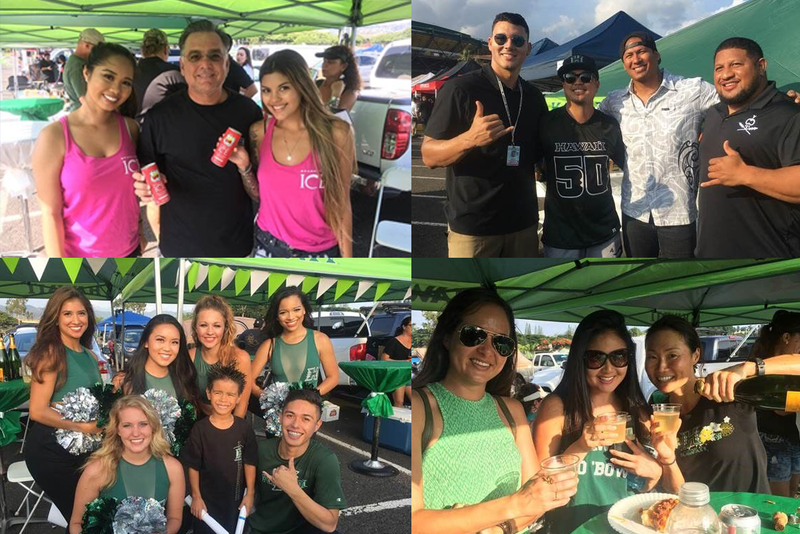 Admor HVAC and the UH Foundation teamed up to throw a tailgate party at Saturday’s Hawaii vs. Colorado State Football game at Aloha Stadium. 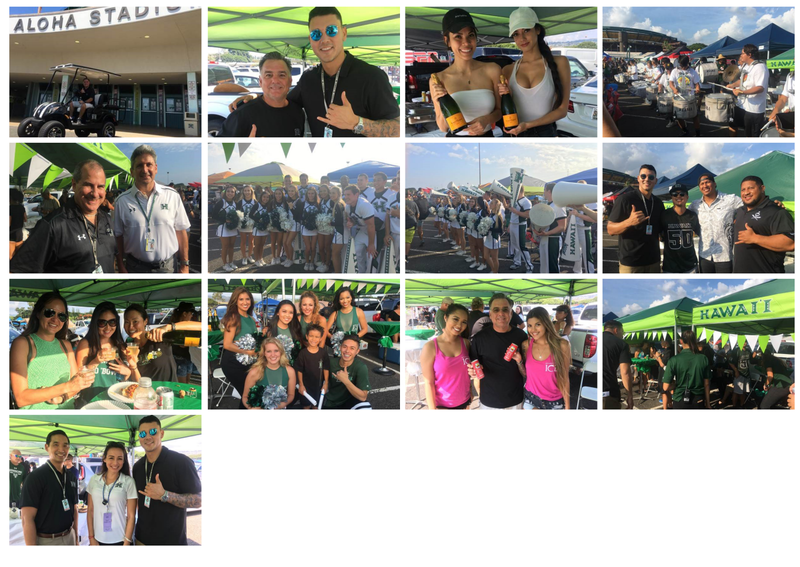 While Hawaii lost the game, we won with a fun tailgate party attended by University President David Lassner; Athletic Director, Dave Matlin; and former UH and NFL football players Greg Salas, Kealoha Pilares, Rich Miano, Nate Ilaoa, Leonard Peters and John Veneri. Appearances by the University of Hawaii Band, Cheerleaders, and Rainbow Dancers helped kick up the school spirit prior to the game.